On Dublin Street is a contemporary romance from international bestselling author and Wattpader, Samantha Young, telling of the passionate relationship between American Jocelyn Butler and brooding Scotsman, Braden Carmichael. 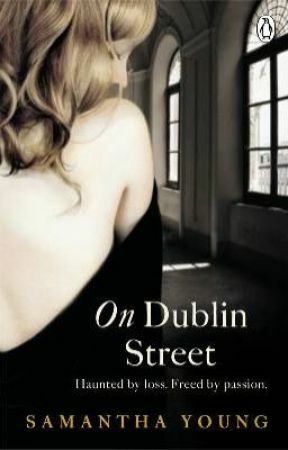 To celebrate the paperback release of On Dublin Street, we’re giving away 3 signed copies of the book. And as February is the month of romance, to be in with a chance of winning we want you to get our pulses racing by writing the perfect romantic kiss! 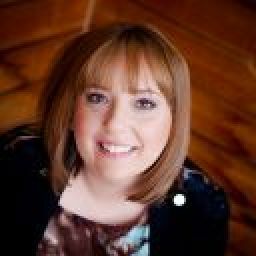 Prize: Three winners will each receive one copy of On Dublin Street, signed by author Samantha Young. To Enter: In no more than 300 words, describe the perfect romantic kiss in the comments section below. As it’s a writing competition, make sure you take care with spelling and grammar. We will choose the three best entries and these will each receive a signed copy of On Dublin Street. The competition runs from launch on 1st February 2013 until midnight on 4th March 2013 and is open to entrants in any country. Anyone may enter, but entries are limited to one per person. The winner will be selected by Penguin UK between 4th March 2013 and 1st April 2013, after which the winners will be contacted and their prizes sent to them. We will select the winner based on the quality of writing, originality and credibility of each individual entry. The judge’s decision will be final, and we cannot enter into correspondence concerning it.